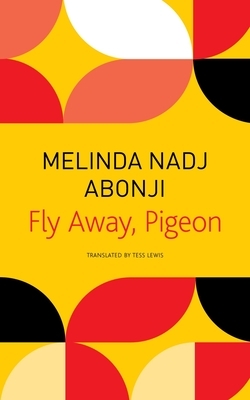 With tough-minded nostalgia and compassionate realism, Fly Away, Pigeon illustrates how much pain and loss even the most successful immigrant stories contain. It is a work that is intensely local, while grounded in the histories and cultures of two distinctive communities. Its emotions and struggles are as universal as the human dilemmas it portrays. Melinda Nadj Abonji lives as an author and musician in Zurich. Fly Away, Pigeon is her second novel.